Deadline for submitting your projects is Wednesday, May 7 at 11:59 PM US Central time. This is Kendra hosting this week's Inspirational! Our theme this week is all about Mom! With Mother's Day around the corner, lets see those projects for mom! What makes you think of your mom....Flowers? Birds? One requirement is….we need to see a "Mom", "Mother" or "Mother's Day" sentiment on project. 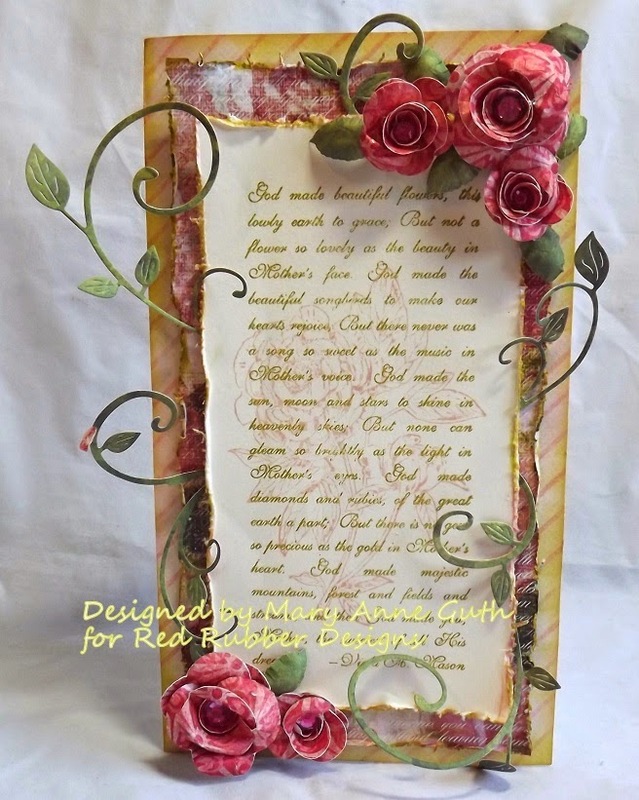 I just LOVE the Peony image from the Lovely Peony set! I really had a lot of fun coloring it! The "You make life so beautiful." is also from the set. 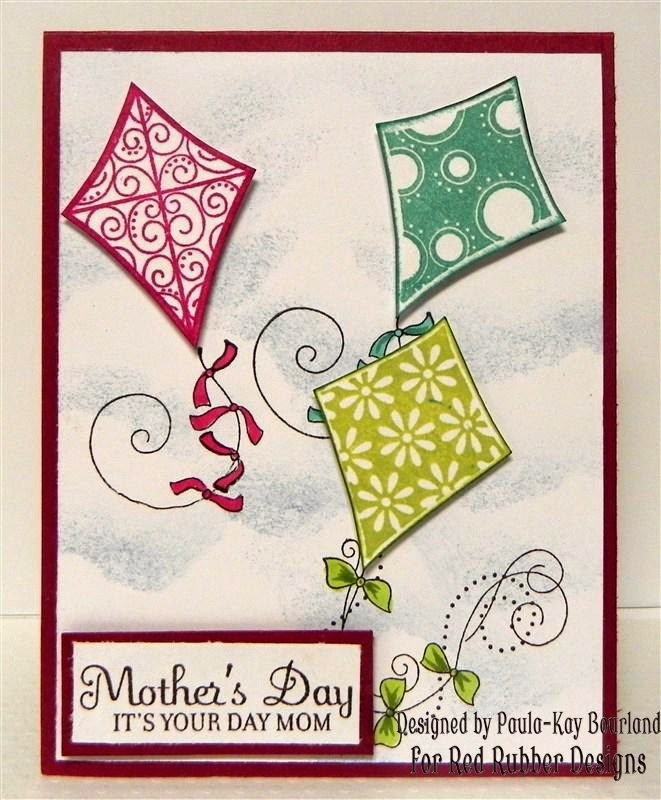 The "Happy Mother's Day" sentiment is from the Trendy Greetings set. She used the fun Be Lifted set for the kites. And the sentiment is from the Contemporary Greetings set. 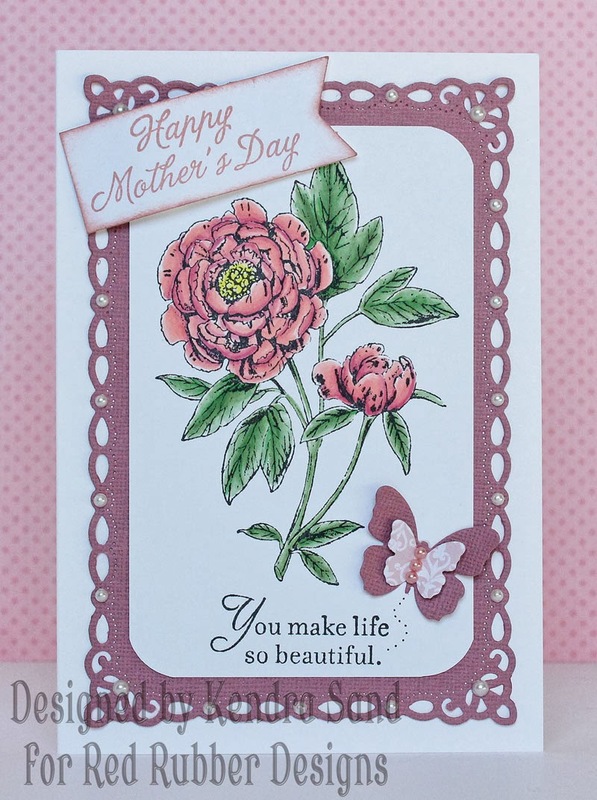 She used the Mother's Face Background along with the Lovely Peony set!